Scent marketing is used widely by stores and shopping centers to get customers to stay longer. Have you considered using scents to enhance your home? You should consider using scents especially during house inspections, it makes your visitors feel homely and makes them want to stay longer! 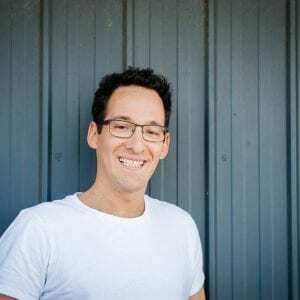 Daniel Green is the director of Scent Australia. He is experienced in developing scents for clients, which they use to create a better customer experience. 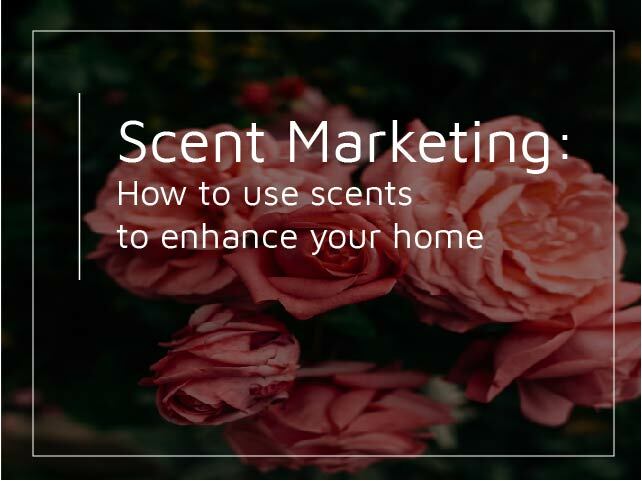 He has a few tips to share on how to use scents to enhance your home. Highly complex scents chew up our brains ‘processing efficiency’ whereas simpler scents impress our moods, without distracting us too much. You should consider using simpler scents like the ones below, while making sure that they compliment your home well during inspections. Try using french vanilla to give off relaxing vibes during home inspections whereas green tea can be used for spa, luxury and designer properties. While in contrast, using uplifting citrus, sea breeze and aquatic scents is good for coastal properties. In spring or summer time, you should consider using cooling scents like mint, aquatic blue, etc. While, in winter, I would suggest using scents with wood notes which add warmth to your home for your visitors. If you have a lot of wood decor, use wood scents because this gives a sense of realism even when the wood isn’t real. Soft scents which smell like softer colors like cream or beige should be used to complement these colors. And then the obvious ones like orange scent for orange colored decor, fresh scents for green decor and sensual scents for sensual homes. Visitors in your homes may be wanting to buy a home for their families. For this reason, they want to be able to picture themselves in your home. Using nostalgic scents can therefore trigger a sense of familiarity. 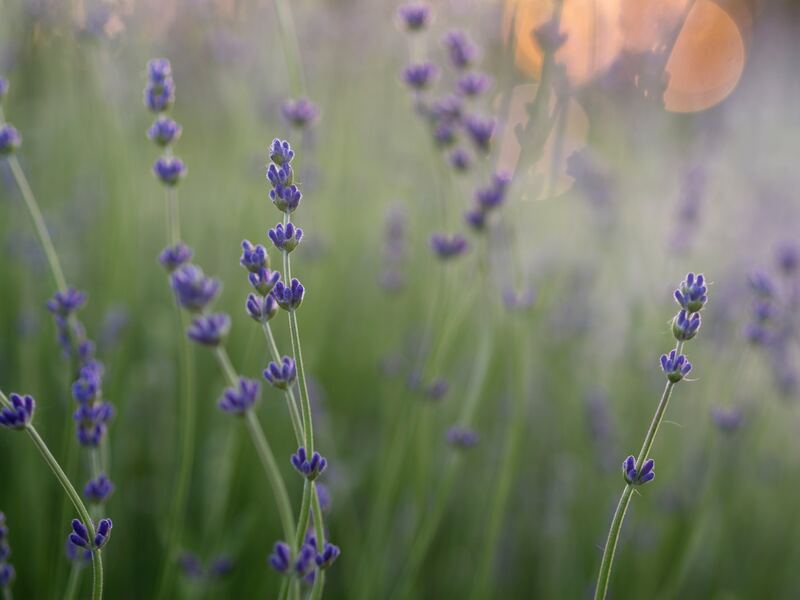 And homely-feelings triggered from these scents help visitors feel comfortable in your home. Using bubble gum and chocolat-ey scents would be a good start. You could use cinnamon and peppermint, especially during Christmas. These scents might be overpowering which is why, they should be used lightly. 4. How to Make Visitors Stay Longer? Use scents with a broad appeal like our scent ‘Miami’ which works well in almost every situation! It has aquatic, citrus and melon notes that have found to increase sales in gift shops at amusement parks by eight percent. Using similar scents while keeping your visitors in mind is important. 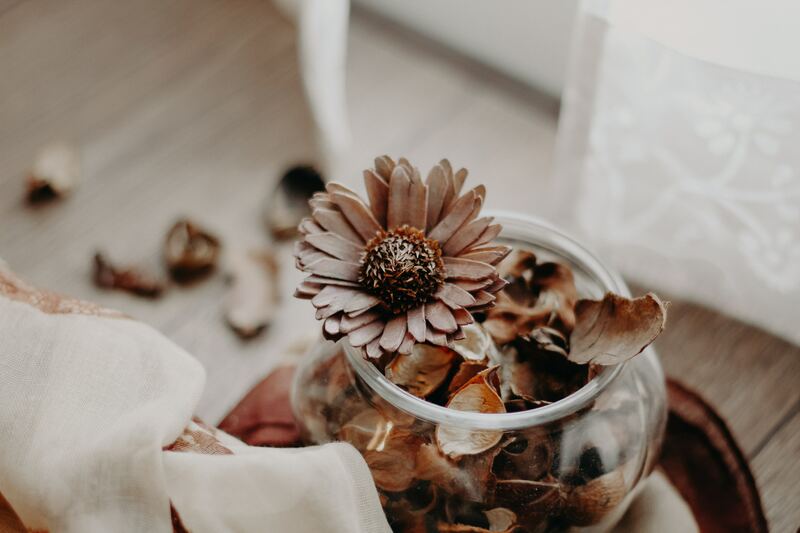 Simple scents that complement your home decor makes your visitors feel comfortable while making them want to stay longer. Overall, find scents that are simple, complement your home and aren’t overpowering. You can change scents according to the season and according to your home decor. Scent Australia (scentaustralia.com.au) offers commercial scenting systems to property developers, sales office etc. Scent Australia Home (scentaustraliahome.com.au) offers the same fine fragrances in consumer sized portions, perfect for home opens, your family home etc. These include Micro Diffuser, Perfumed Candles, Reed Diffusers etc. Household Repairs in Rental Properties : Who Pays For What?